Eye-stay primer, the new partner for a brighten look and a long lasting make-up! 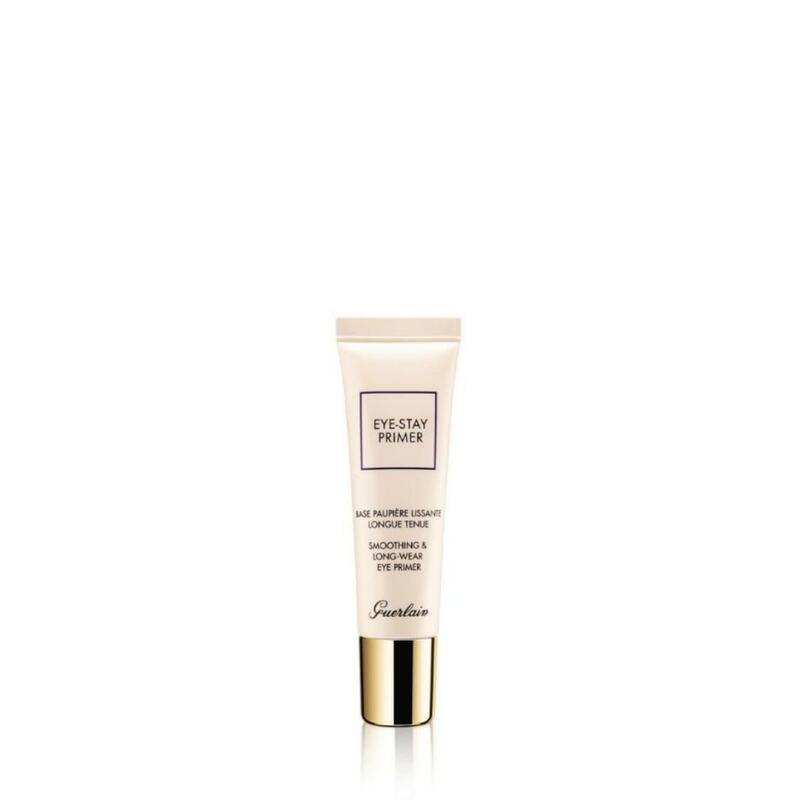 This primer smooths and evens out the eyelids tone to facilitate the application of makeup. Applied on its own, it unifies the eyelid to brighten the look thanks to the pigments contained in its formula. Magic lays on your eyelids, for an entrancing gaze!